Why Is That. Beautiful Female Half-length Portrait Isolated On.. Stock Photo, Picture And Royalty Free Image. Image 106361573. 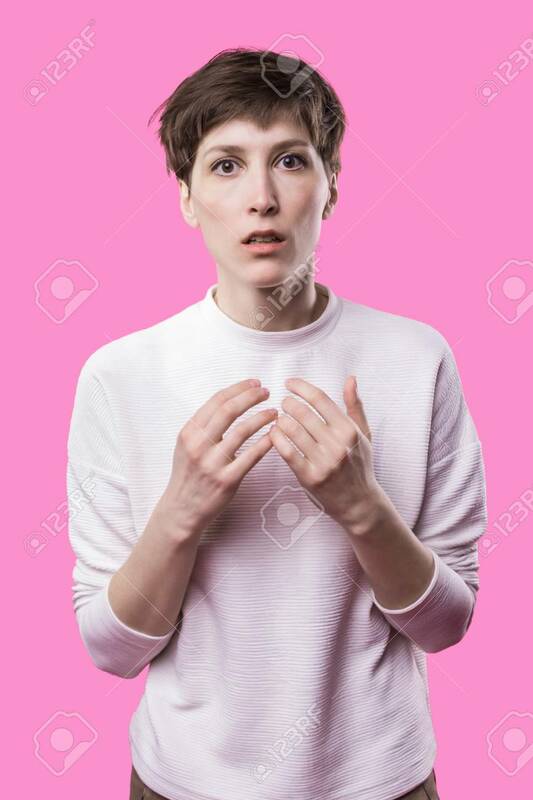 Stock Photo - Why is that. Beautiful female half-length portrait isolated on trendy pink studio backgroud. Young emotional surprised, frustrated and bewildered woman. Human emotions, facial expression concept. Why is that. Beautiful female half-length portrait isolated on trendy pink studio backgroud. Young emotional surprised, frustrated and bewildered woman. Human emotions, facial expression concept.